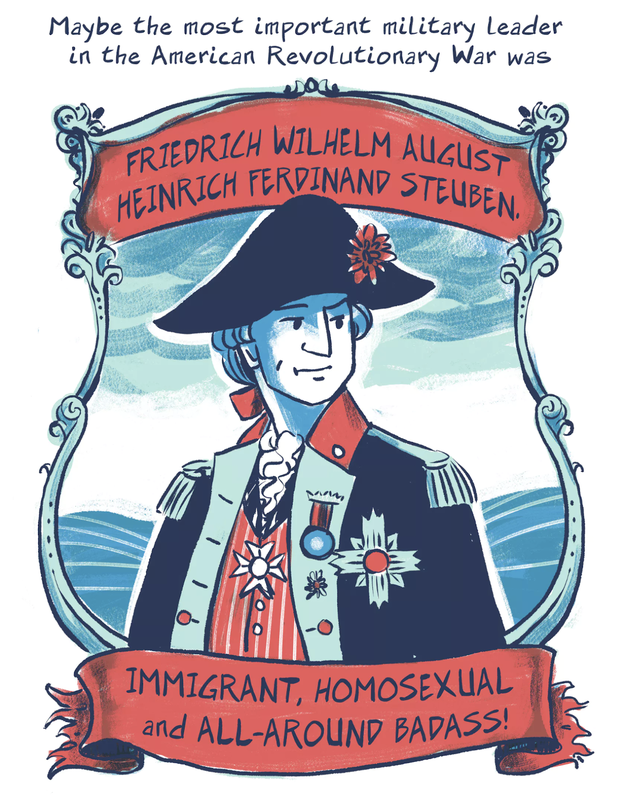 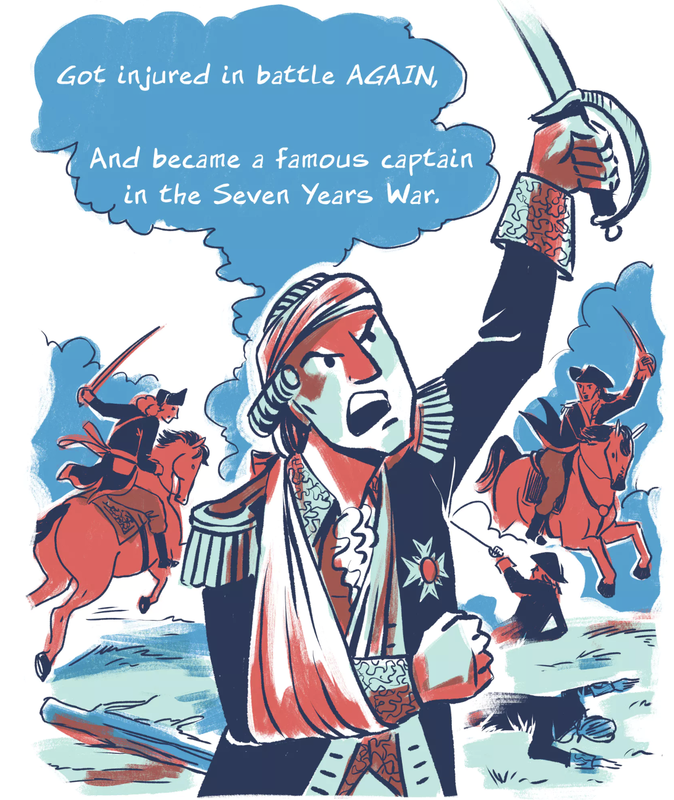 Josh Trujillo and Levi Hastings created this awesome web comic about Friedrich Wilhelm August Heinrich Ferdinand Steuben. Check it out at The Nib here! 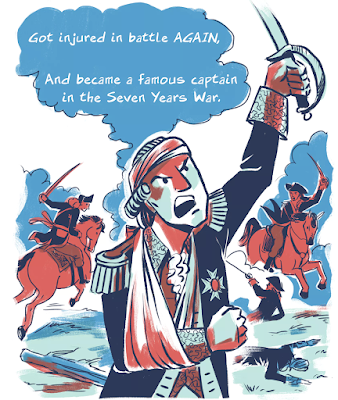 There's so much to love about this true story from history that usually doesn't get taught... but it is, now! 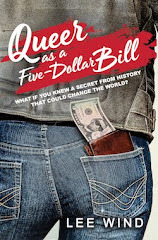 I'm also happy to share that there's a Von Steuben moment in my own YA novel, "Queer as a Five-Dollar Bill," and I'm thrilled that the true story of this Gay Revolutionary War General is also being told by Josh and Levi, and getting out in the world! 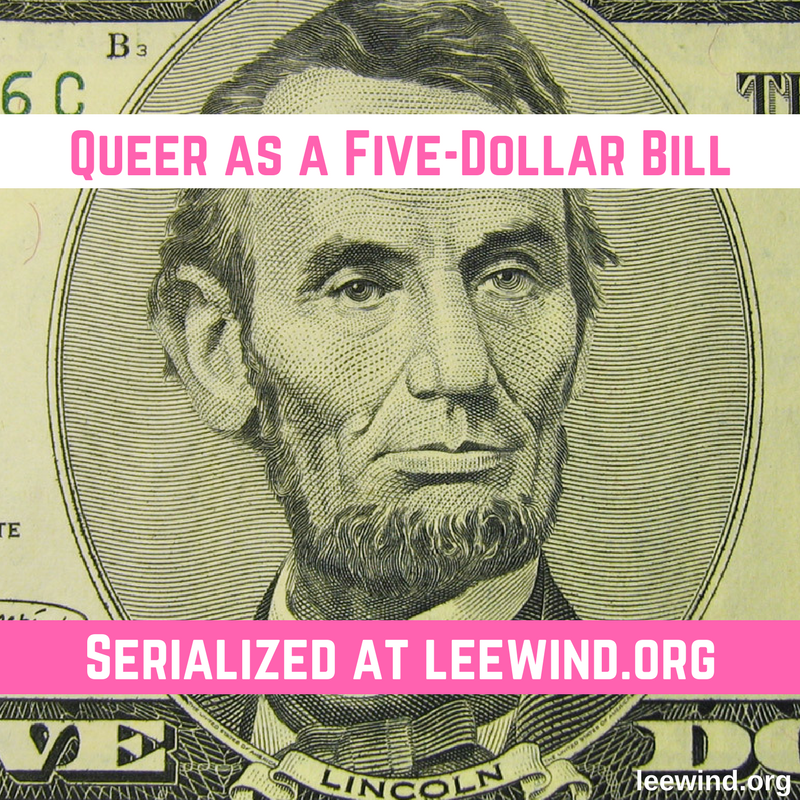 Knowing our LGBTQ history is empowering, for us all.